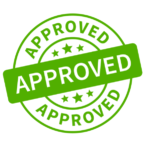 Coast to Coast Race approved! 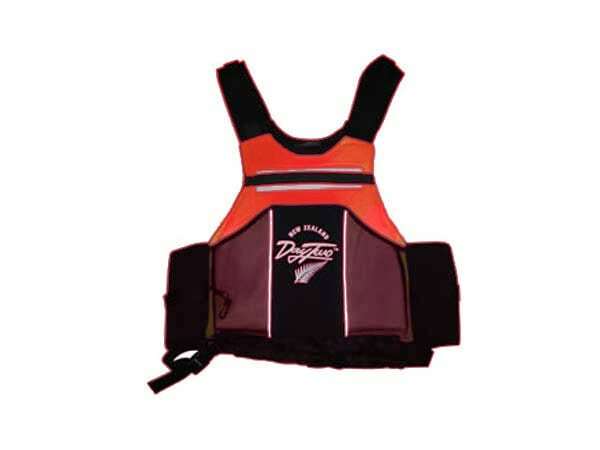 The vest is perfectly formed for racing, lightweight and comfortable due to the very soft foam used. 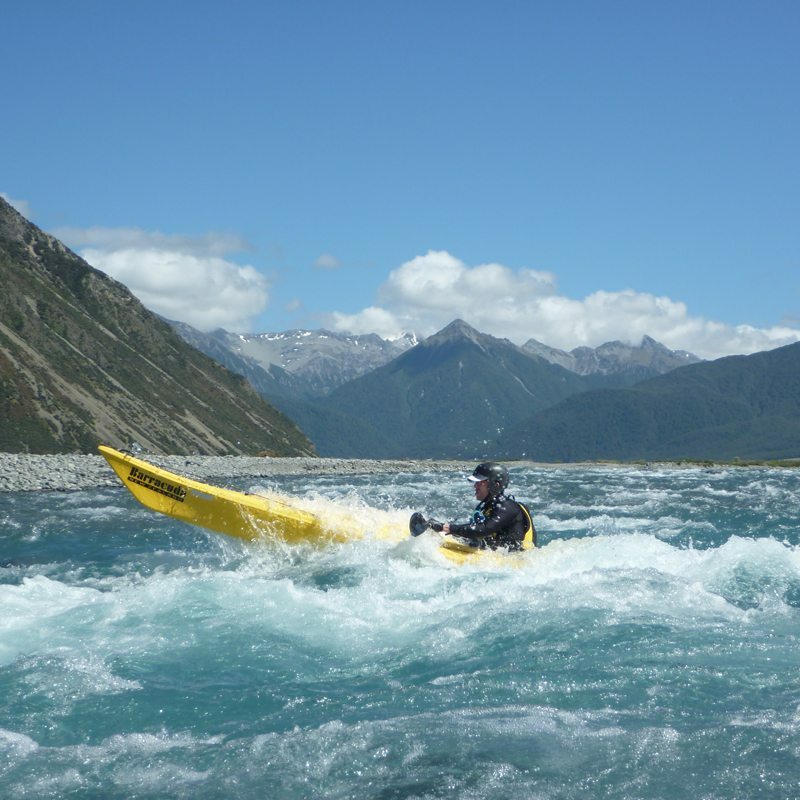 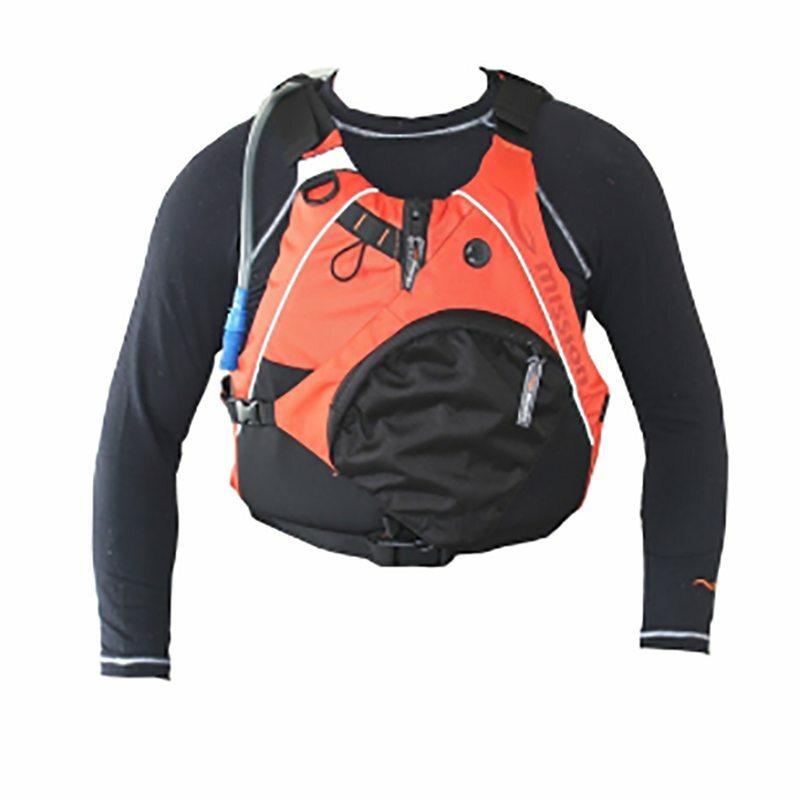 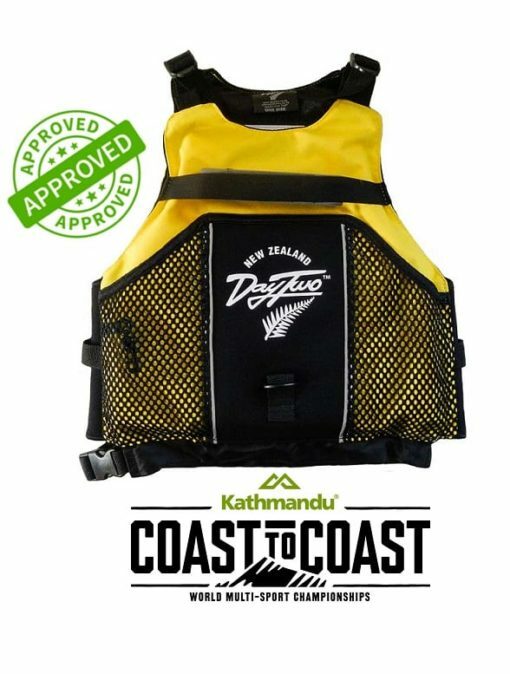 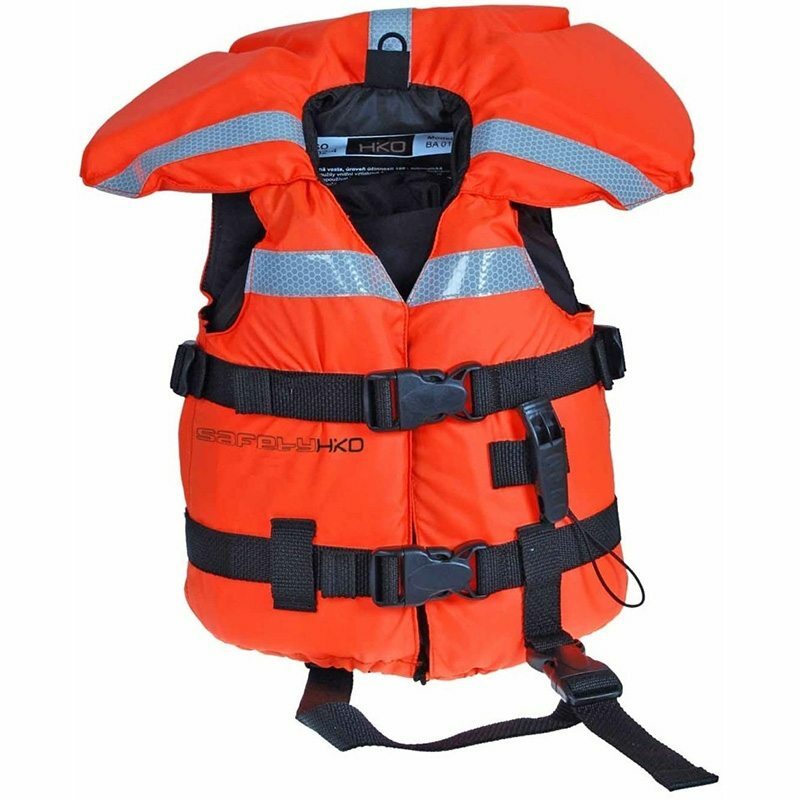 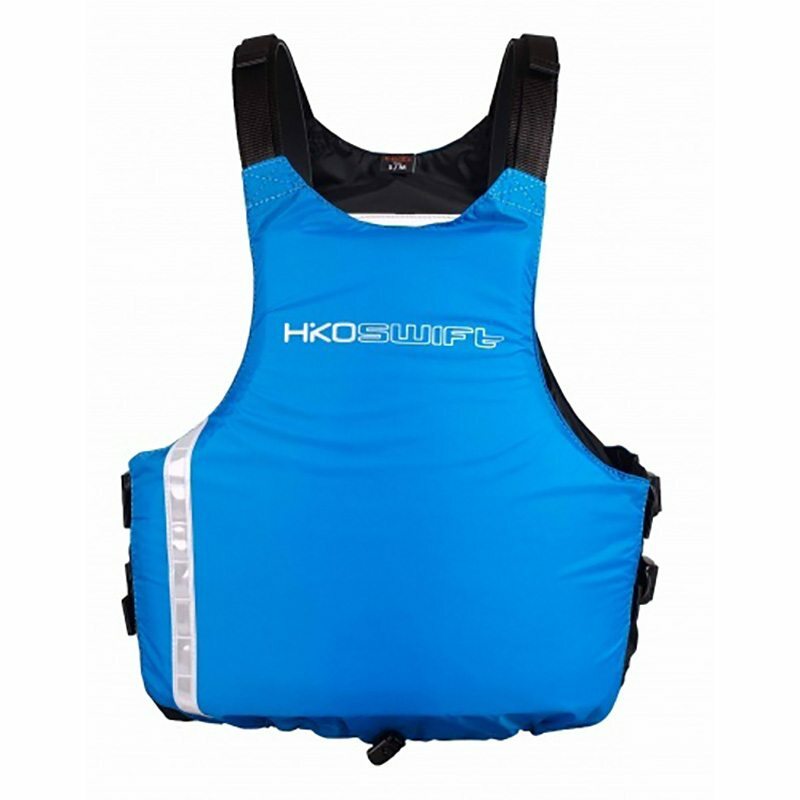 The vest is fast and easy to put on over your head and very lightweight for those long races.55N of buoyancy (type 406 specialist PFD that complies with NZS standard).